How Can Content Be Ranked If It Has Very Few Links To It? How many of us, when starting off with a blog or a website, have asked the very same question? It's a common problem faced by every beginner who has content to put on his fresh domain, but lacks the popularity to get backlinks. Now you know how important backlinks are for search engines, and there's a whole science to it. But doesn't it seem unfair that quality content with no links, written by a beginner gets snuffed out by content from other well-established blogs? 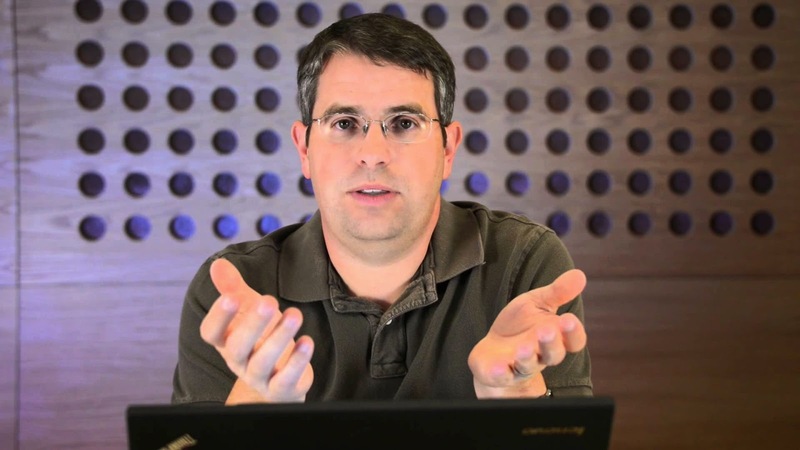 Let's take a look at what Google's Matt Cutts has to say about this. When there are no links to a content, everything in general sort of reverts back to the way search engines were in their infancy - before links, that is. At that point, search engines were pretty much judging based on the text on a page. One of the ways Google "judges" a page is through the recurrence of a keyword. When it finds a matching keyword based on the search query, it assigns a certain importance to it on first occurrence. Subsequent occurrences are given importance incrementally, until a certain point. This point marks the optimal keyword density. Keywords beyond this point are not favored, and this phenomenon is called keyword stuffing. So in case of absence of links, keyword density is a major factor search engines use for ranking a page. This is why we always emphasize on keyword optimization when giving advice to beginners, because they don't have much links to go around with. Another factor Google weighs in is the reputation of a domain. This doesn't necessarily have to do with the popularity of a domain, since new ones might have none. Rather, it has to do with previous activities on a domain. A domain you newly purchase might have hosted copyrighted or malicious content, which might have resulted in a penalty. This is why we recommend doing background research on a domain before purchasing it. Sometimes, a user might use a rare search term, which might not have many results on the web. In such cases, even if there aren't many links to one page that does match up with that search phrase, that page is likely to be returned, because besides being a link-building game, it's a keyword game as well. And as mentioned above, if the keywords on a page seem relevant, that page might be returned in search results. So to answer your question, no. There's no fair way of ranking content that has few backlinks over a highly popular article, no matter the quality. If you want it to be a fair fight, then you'll have to focus more on link-building and getting on even grounds before you start pitching your quality content into the competition. Otherwise, it's very tough to get new less popular content ranked well in search engines. Here, take a left out of our book and follow the tips below for building quality backlinks. This SEO puts lights to newbie bloggers like me to strive more in making better article whose backlinks are not fully established! Thanks Bro Qasim and MBT Family!